Is the practice of your faith doing the real work of connection? Or do your faith practices merely protect you, bolstering ego in its delusions of separateness and specialness? Probably, at least sometimes the one, and at least sometimes the other. The energy of anger, the fire whose first impulse is aggressive protection, provides a key practice ground for re-directing energy to that real work of connection. 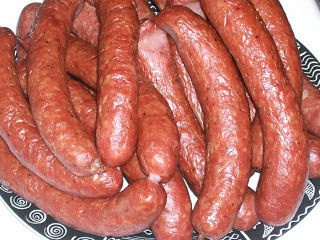 A man walks into a store and asks the clerk for some kielbasa. The clerk says,"Are you Polish?" The man takes some offense at this. He is in fact, angry. "If I’d asked for crepes would you ask me if I were French?" "If I’d asked for wienerschnitzel would you ask me if I were German?" "If I’d asked for fettucine alfredo, would you be wanting to know if I were Italian?" "So how come when I ask for kielbasa, you ask me if I’m Polish?" "Because," says the clerk, "this is a hardware store." The clerk gets in his zinger. Maybe he’s mad at somebody who is Polish, and he’s taking it out on all Polish people. And the would-be customer is laboring with anger issues of his own. Anger often gives us tunnel-vision: all we can see is something that hurts. He can’t expand his view to notice what’s really going on in the clerk’s question – or what sort of store he’s in. The prophets of the Tanakh spoke out against the injustices of the powerful. Thus “prophet” refers to anyone who speaks out against injustice. Emerging, as the Unitarians and the Universalists did, from the Jewish and Christian traditions, we share with many Catholic and Protestant churches the sense that a congregation has two essential functions: the pastoral function and the prophetic function. The pastoral function is the function of caretaking, caregiving. The prophetic function is to speak out against oppression, unfairness, and follow through with the organizing work of creating justice – to call the people to task for complacency, and point them the way toward healing the fabric of the social covenant rent by abuse of power and the complacency that allows it. The pastoral and the prophetic functions are summed up when we say the church’s job is to comfort the afflicted and afflict the comfortable. Which are you? Comfortable? 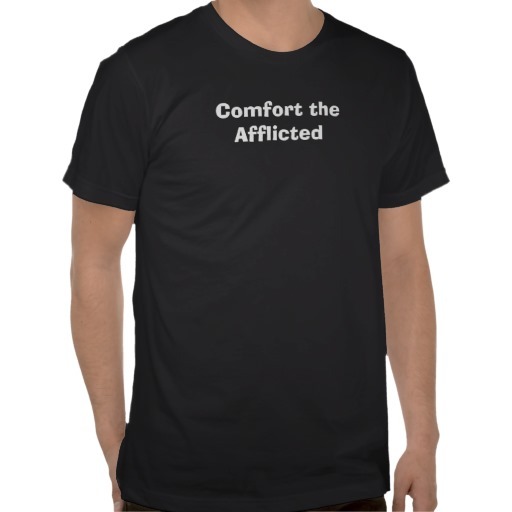 Or afflicted? Do you need some comforting or some prodding today? 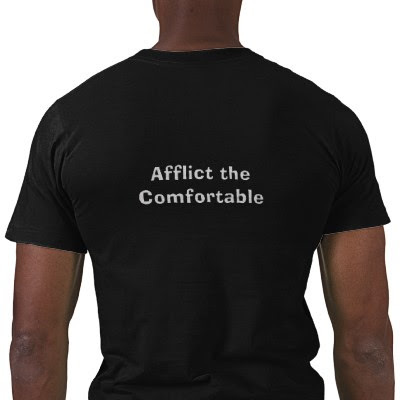 The thing is, we are, all of us, both afflicted AND comfortable. We are in some ways beset by troubles, and in other ways overly complacent. All of us. When we talk about those “words and deeds of prophetic women and men which challenge us to confront powers and structures of oppression with justice, compassion, and the transforming power of love,” we’re talking about afflicting the comfortable. 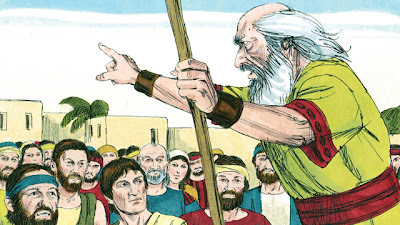 What you might have noticed if you’ve read much from the books of the prophets is that they seem pretty angry. Is the prophetic voice always an angry voice? Next: Part 15: "Amos 'n' Angry"
Previous: Part 13: "Community AND Faith"